 WHY SHOP THE ALISHA J. COLLECTION? 99% of the time, you will see me wearing hair extensions! I have hair that runs past my shoulders, however, I love my wigs! 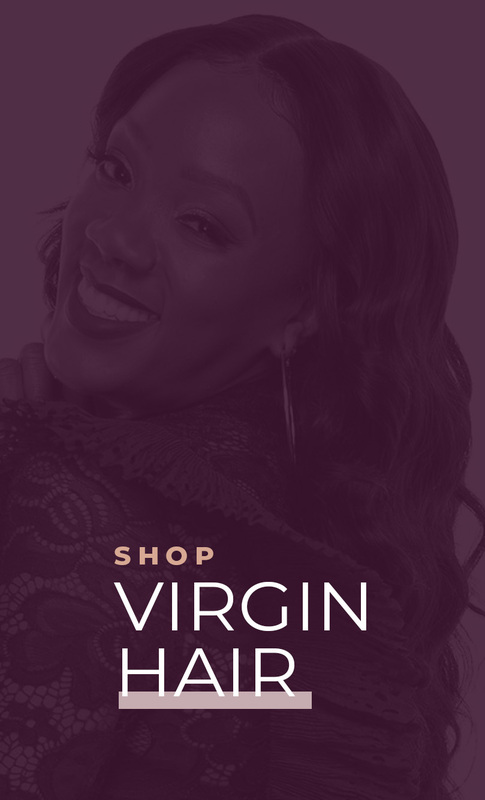 For this reason, I have a very high expectation for virgin hair extensions. I have invested several hours and thousands of dollars in finding hair that fits my standards. I needed hair that was versatile, had little to no shedding, and the perfect luster (not too dull and not too shiny). I also wanted hair that lasts over a year (I make my own wigs, wear them for a while, store them and then bring them back to life after several months). I also sleep in my wigs sometimes, so I needed hair that required little to no maintenance, styling, and fixing, even after being slept on. I searched for hair that could withstand heat, bleaching, and being out in the elements as I do not wear hats. Wigs are my hats. 😊 The hair that I previously sold was great, but I needed my virgin hair line to include hair that was THE BEST. 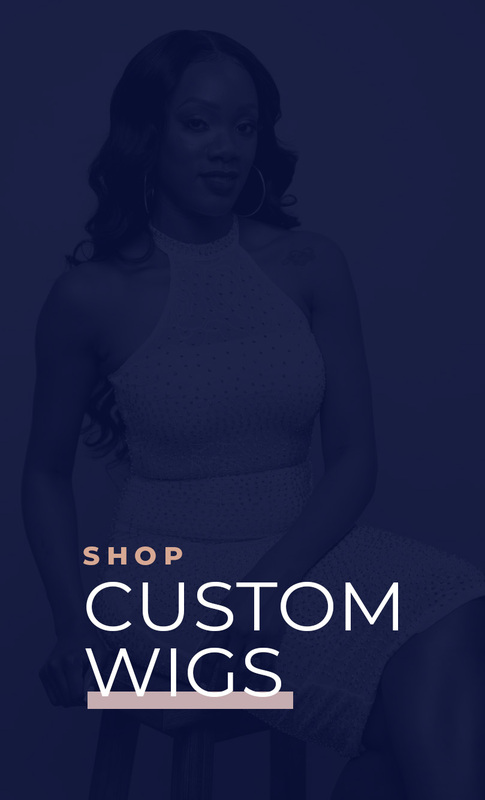 I’ve searched for vendors on my own and I have paid celebrity hair stylists for the vendors they use. 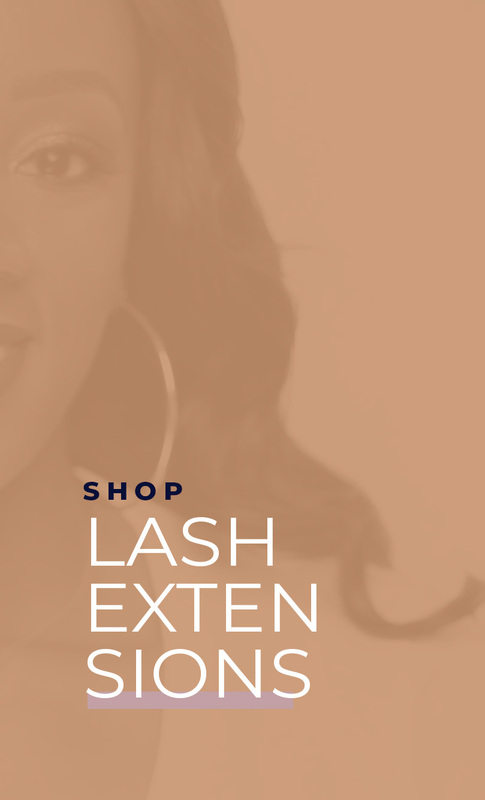 My search for the perfect hair vendor was like finding my wedding dress, and I didn’t stop until I was truly satisfied. I’ve tried several vendors that were good, but when I found my vendor, I knew it was THE ONE. 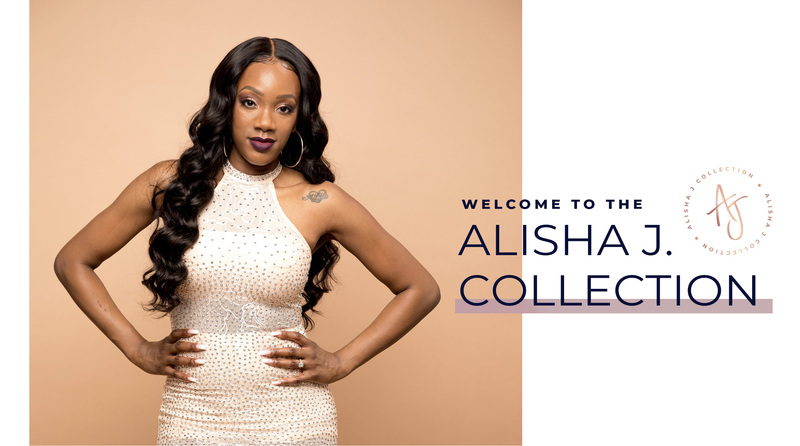 The Alisha J collection provides luxury hair at an affordable price.